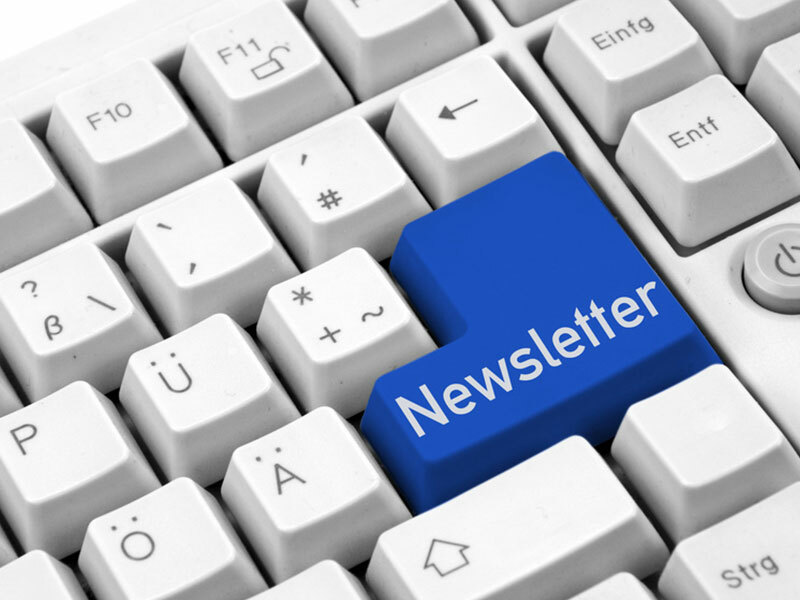 We send newsletters around 5 or 6 times a year, mostly to make our newest projects public, to keep you posted on current events (book festivals, autograph signing events, special offers…) and to show you all the beautiful things that we are working on! Feel free to subscribe by entering your email hereunder. We only need your email address! We use the box “Country” to send precise information in accordance to the places we’re likely to visit, like book fairs.